Fadayee Tips Black filter is a remarkable design using cotton sponge filter with a good length and an elegant design. 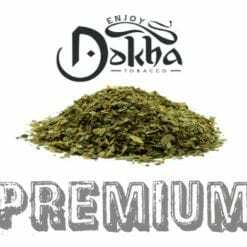 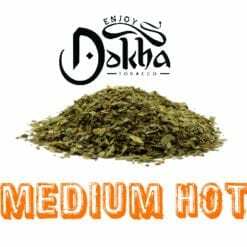 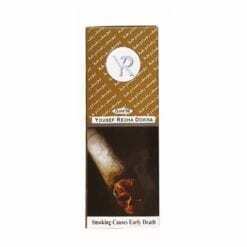 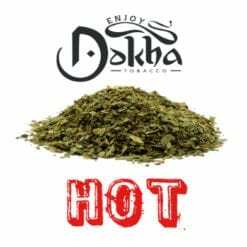 This means there is more protection against impurities such as tar and nicotine, and helps to make one feel the freshness and pure taste of Dokha tobacco. 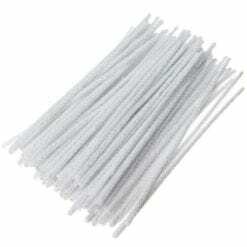 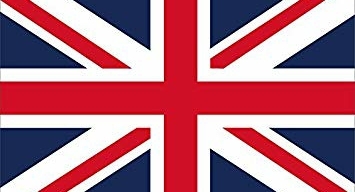 These filters come in black. 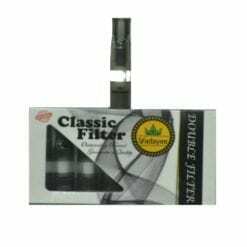 There are 6 filters per pack.